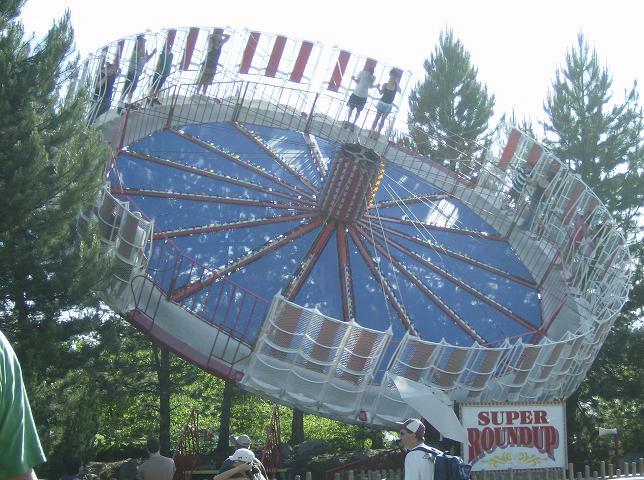 Silverwood is far off the beaten path but certainly worth the trip. 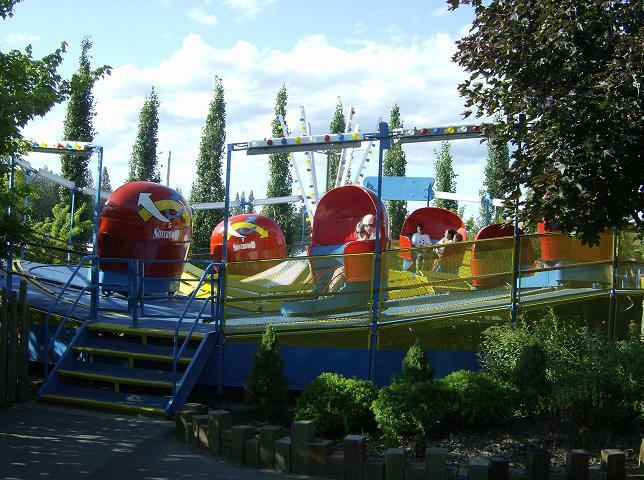 Admission includes both the ride side and the waterpark. 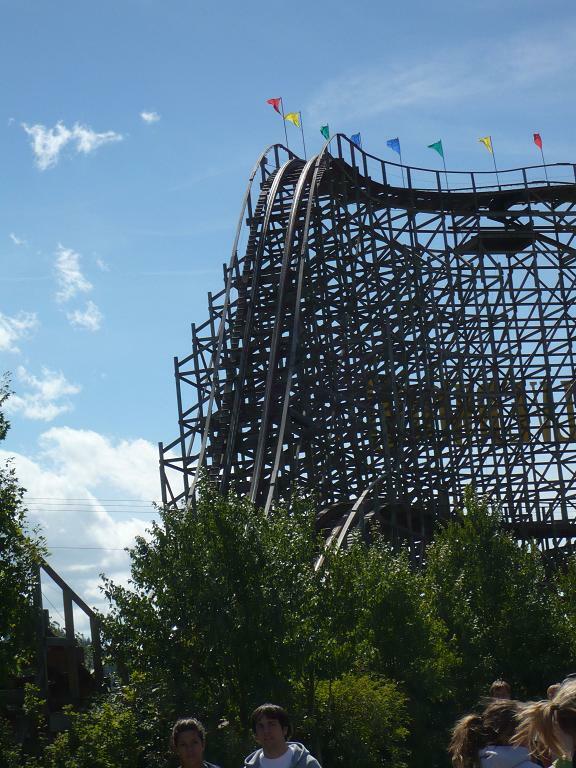 In its short existence Silverwood has built up quite a name for itself by building quality wooden coasters and giving a couple of steel ones a second life. 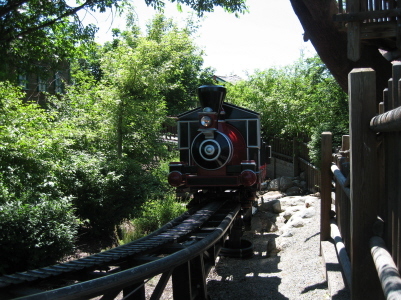 Coaster operations do suffer due to a lack of multiple trains. 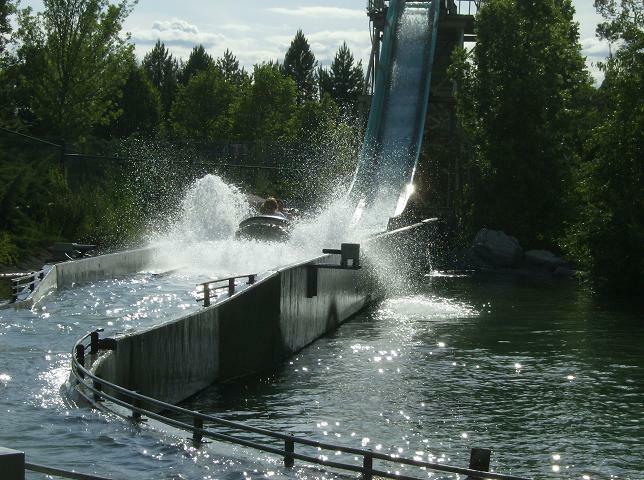 Flat rides are run at good cycles, and the water rides are quite refreshing on a hot day. 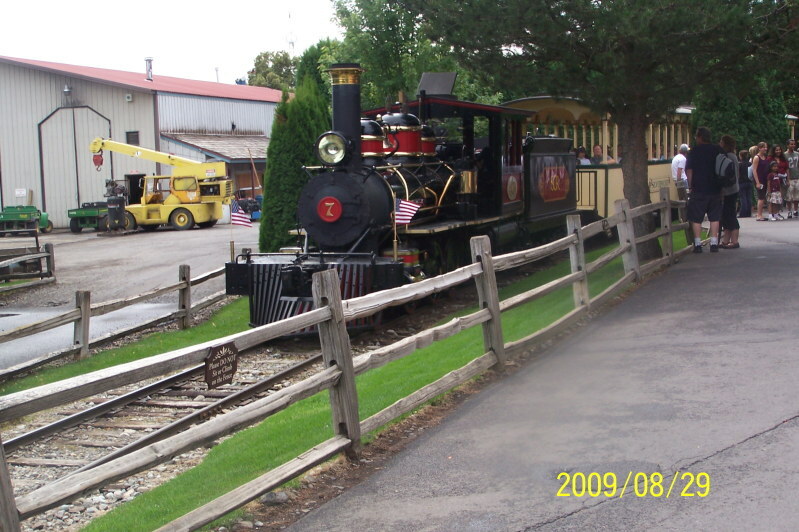 The steam train ride is one of the most unique at an amusement park. 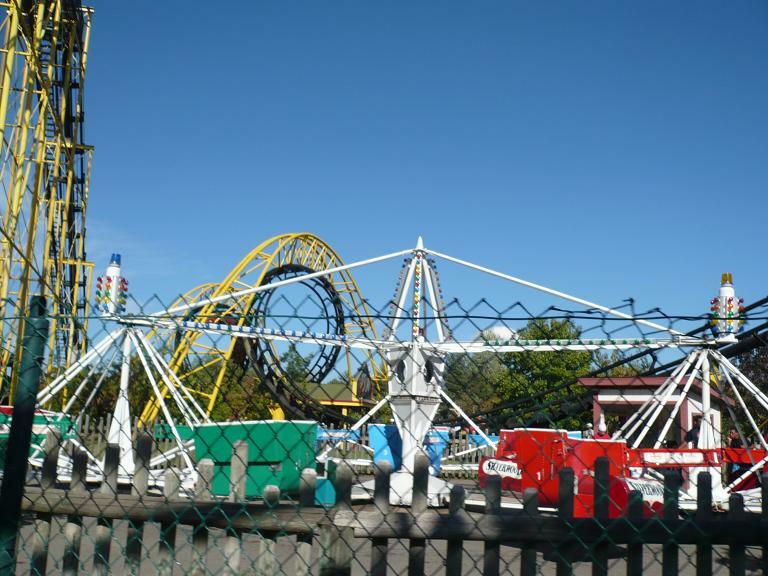 The park can be enjoyed at a leisurely pace whether riding the train, enjoying the folksy entertainment, or sitting in the air-conditioned theater on Victorian Main Street watching Laurel & Hardy or The Three Stooges. Or you can just take some time and rest under one of the plentiful trees. 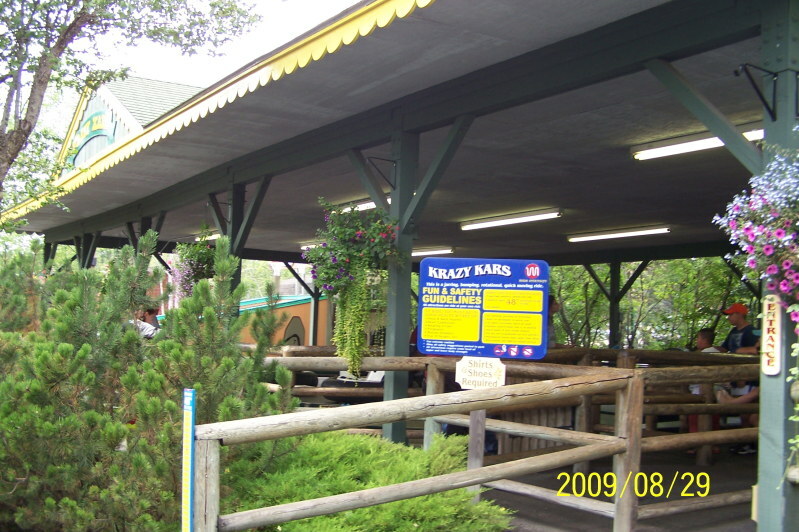 The food offered at the park varies from quality sit down to quick serve to all you can eat with plenty of variety. Silverwood overall a pretty good park. They park is very clean and has a great, classic feel to it. 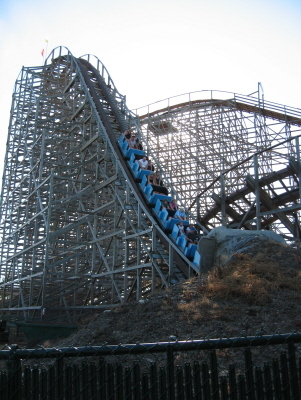 It also has 2 fantastic CCI wooden roller coasters that are easily some of the wooden coasters Ive ever been on! Another amazing thing about the park is that they have a GIB that works most of the time! (I'm not even kidding about this!!!). 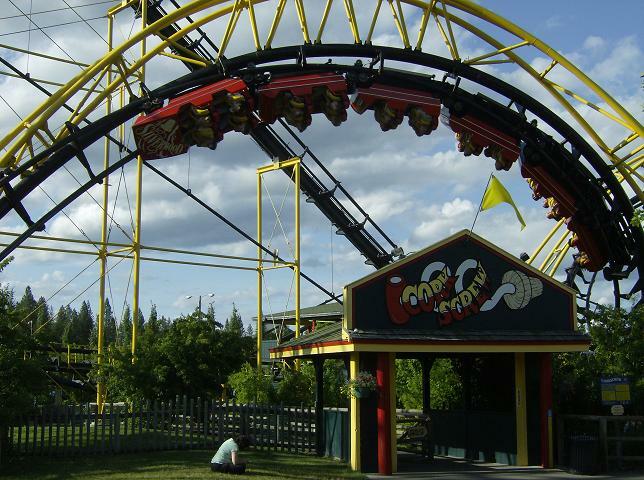 Although the park can have pretty slow ride crews, has only one train for every coaster, and is a bit out of the way, Silverwood is still a great park which has a little something for everyone! 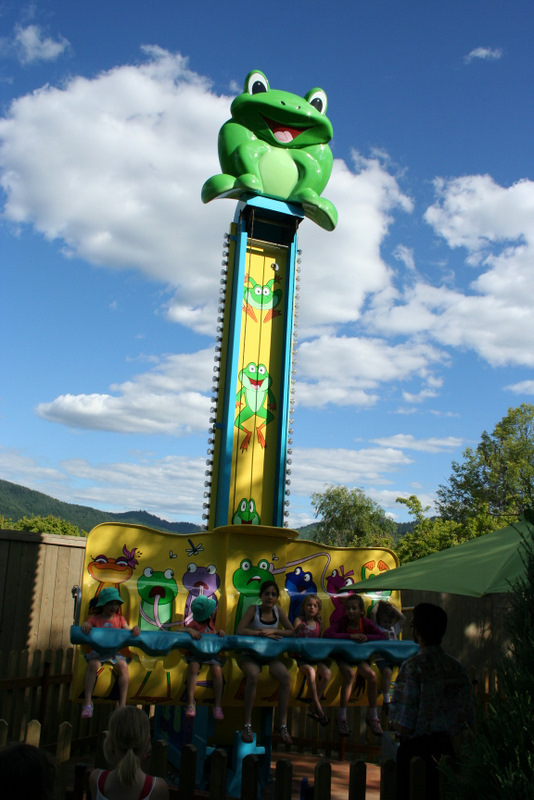 Silverwood is nothing short of a surprise. 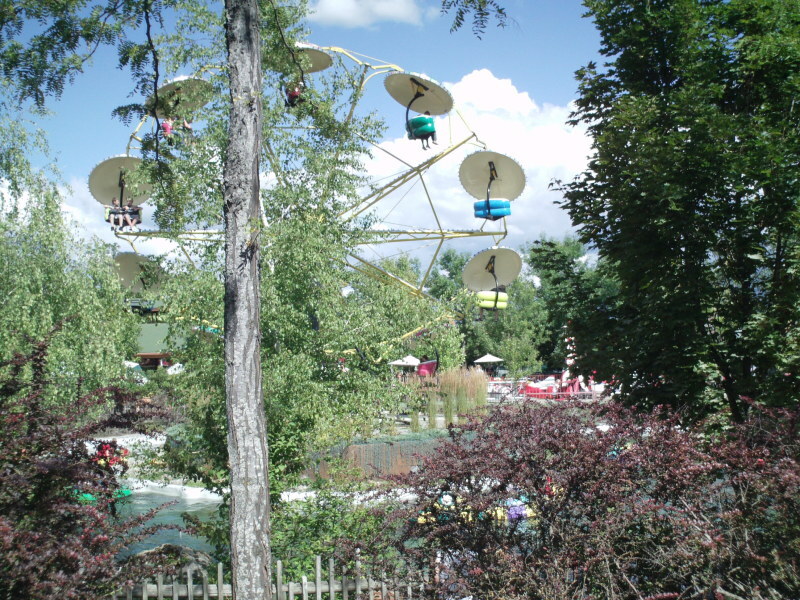 The grounds are emaculate, they have a terrifc selection of flat rides including a Larson drop tower and a Paratrooper overlooking the bumper boat pond. Their two woodies are definite top 15 worthy AND they have a GIB that WORKS! 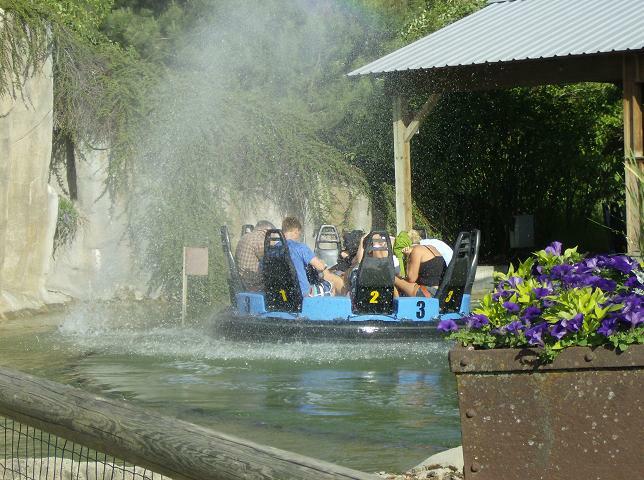 When it comes to theme parks in the great Northwest, they don't come any better than Silverwood. There are things for every age group to do. 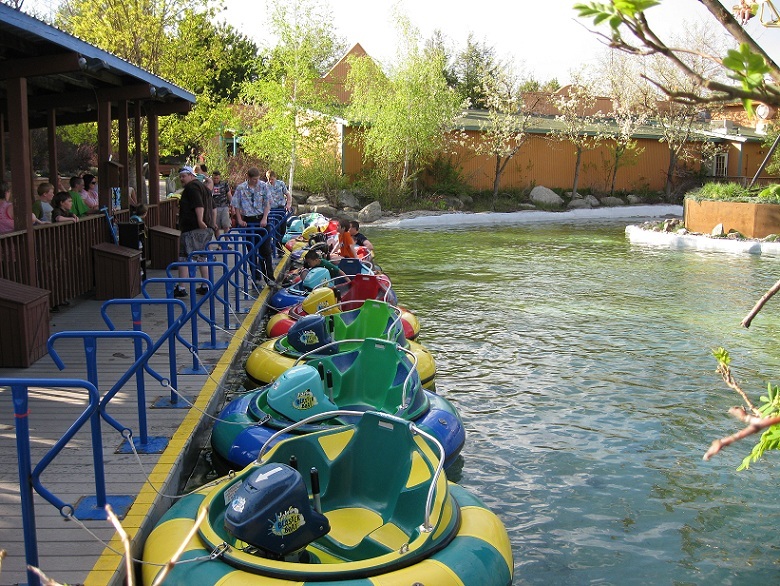 Where Silverwood falls behind other theme parks is with its limited number of coasters and its location. 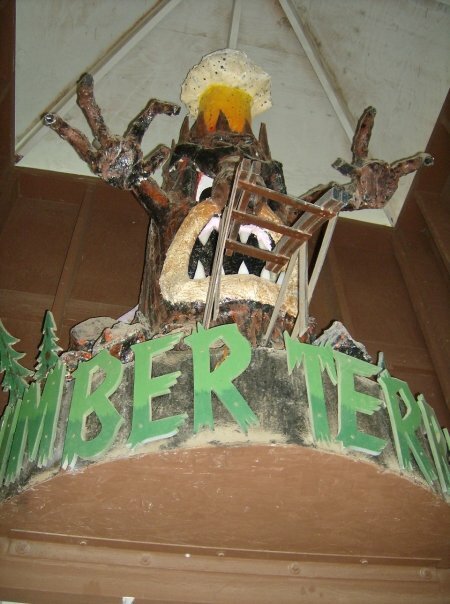 Don't get me wrong, Tremors and Timber Terror are great wooden roller coasters and Aftershock is at least in my opinion a great roller coaster, its just that all of those rides only run one train. 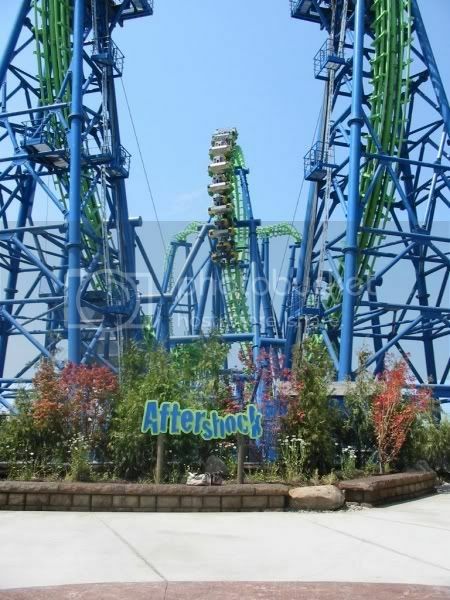 As far as Aftershock is concerned, Silverwood seems to have something figured out as to how to keep it running and people in the Pacific Northwest love the ride because it is by far the best coaster around. 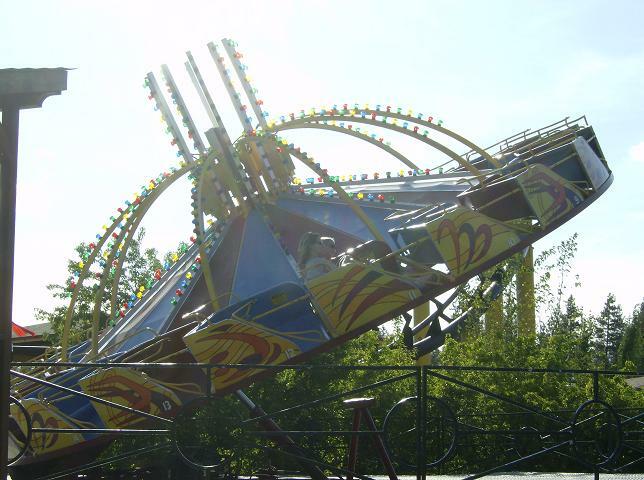 Silverwood is a great park with a very bright future. 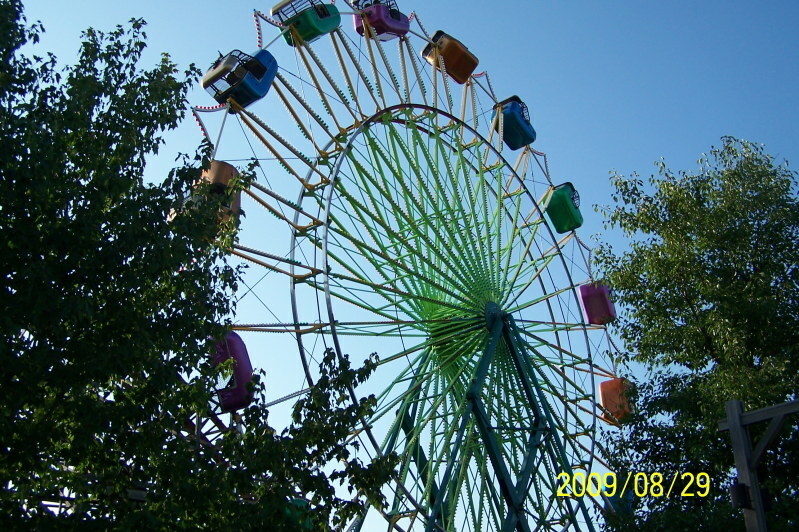 Silverwood is an excellent theme park! It is well balanced and has that awesome 'small park' feel to it. The ratio of flat rides to coasters is pretty good overall, but the park could use a better family oriented coaster, as well as another moderately thrilling steel coaster. The food is reasonably priced and has a decent variety. 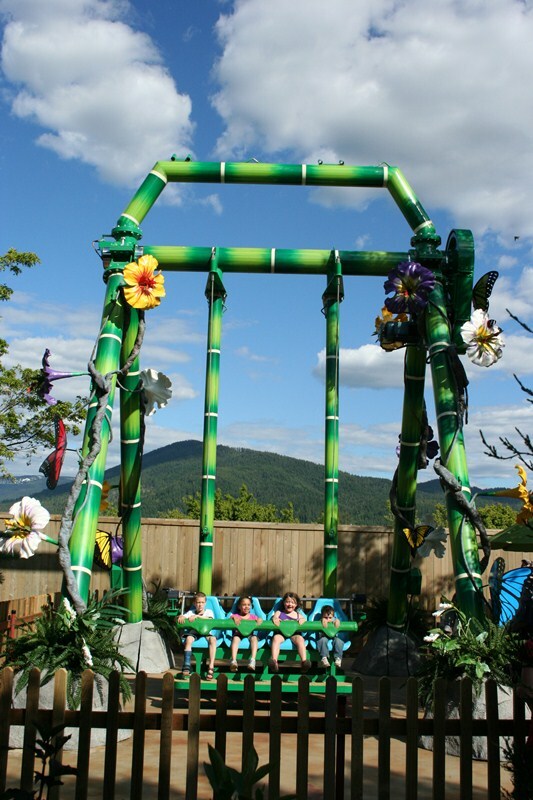 It's a great place to hang out during the summer, with the included Boulder Beach waterpark and a lot of shade. 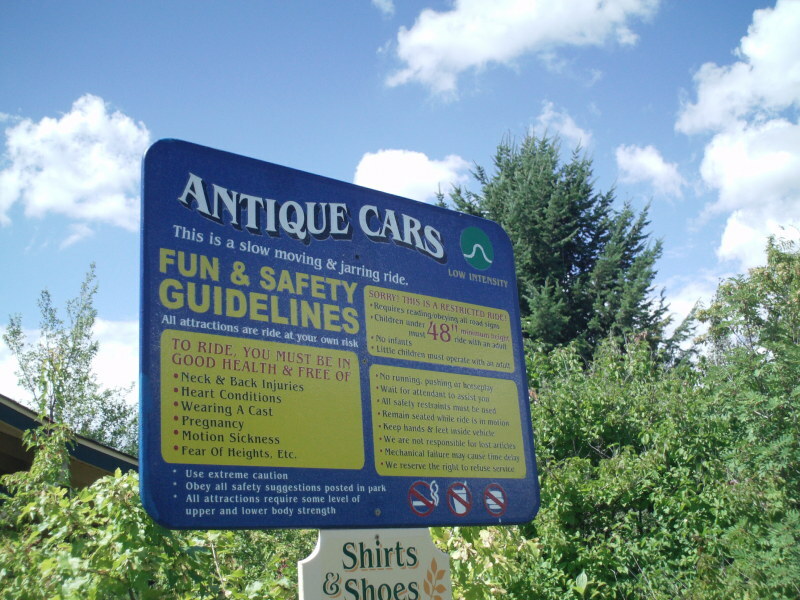 It's a great stop if you're in the area and have time. Nice family park with included waterpark. Far off the beaten path. 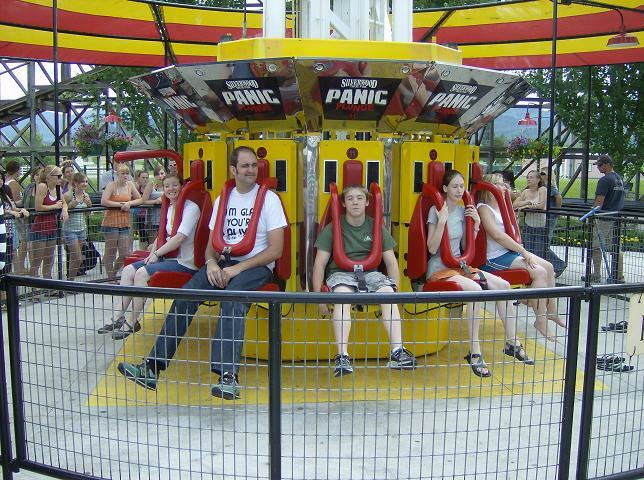 Biggest, latest new ride is the old Deja Vu from Six Flags.